The W.E.B. Du Bois Educational Series will present a celebration of the 150th anniversary of the birth of W.E.B. Du Bois Friday, Feb. 23, at the Mahaiwe Performing Arts Center. Great Barrington — “At the dawn of the 20th century [W.E.B. DuBois] was the voice that was calling to you to gather here today in this cause,” declared Roy Wilkins, leader of the NAACP, as he addressed a crowd of 250,000 gathered at the Lincoln Memorial on August 28, 1963. Wilkins’ remarks, part of the historic Civil Rights March on Washington, were particularly apropos: DuBois, a noted scholar and activist who dedicated his life to making a better future for all people, had died in Ghana, on the eve of the historic march, at the age of 95. Today, as the Great Barrington community converges upon the Mahaiwe Performing Arts Center to celebrate the 150th anniversary of the birth of DuBois, the energy in town is nothing short of palpable. DuBois, whose vision was of a world without human exploitation and with equality for all, began his life’s work in Great Barrington where he was born. He went on to co-found the NAACP in 1909, an organization with ideals that reflected DuBois’ own understanding that the struggle for equality of Black Americans was part of a larger struggle for freedom and equality for all people. Considered a modern-day Prometheus–in a nod to his bold creativity and defiant originality like the Greek Titan of the same name–DuBois’ prominence and forward-thinking ideas were often seen as threatening. As a result, the Berkshires have been considered slow to embrace him–as seen for decades beginning when protests broke out during the dedication of the homesite in 1967 spanning to more recent times, when the Berkshire Hills Regional School District needed a new name for its elementary school and Muddy Brook was chosen over the Du Bois moniker. 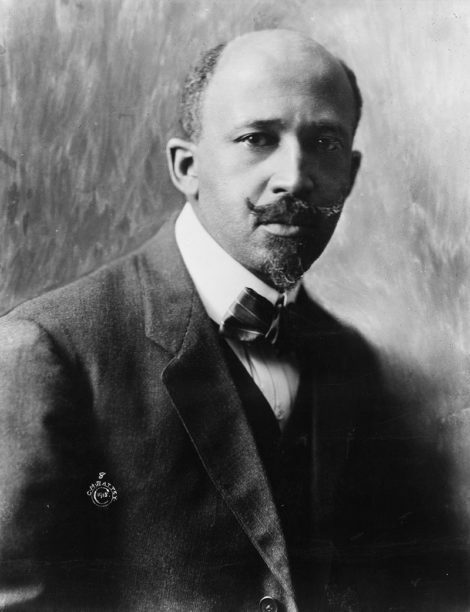 Tonight, without further ado, Du Bois will finally be center stage–quite literally. The W.E.B. Du Bois Educational Series, the University of Massachusetts’ W.E.B. Du Bois Center and their partners will host tonight’s event at the Mahaiwe featuring Reiland Rabaka, Ph.D., chair of the University of Colorado Boulder’s ethnic studies department, who will deliver the keynote address. 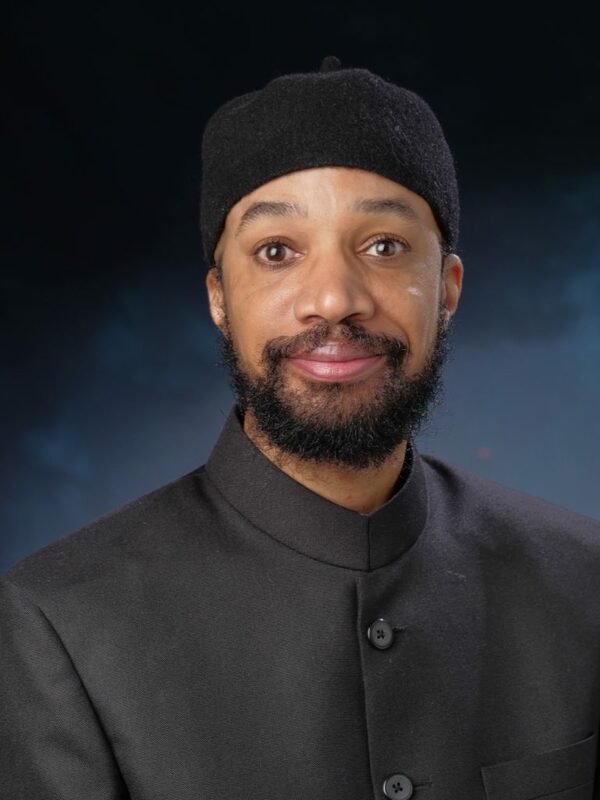 Rabaka, who will present “Du Bois and the Emergence of the Civil Rights Movement,” will share the stage with acclaimed blues musician Guy Davis. 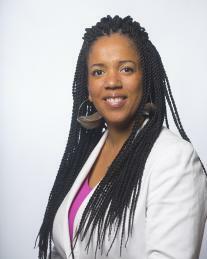 In addition, UMass professor and Du Bois Center director Whitney Battle-Baptiste, Ph.D., and Du Bois’ great-grandson Jeffrey Peck will emcee the event, which will also include a short film of the 1969 dedication of the W.E.B. Du Bois National Historic Site featuring Ossie Davis and Julian Bond, a spoken-word performance by the Du Bois Youth Ensemble directed by Ted Thomas, and a dance piece performed by the teen and adult dance companies of Moving Arts Exchange. Rabaka credits Du Bois with having a seminal influence on his thinking ever since he first read “The Souls of Black Folk” in junior high school. One of Rabaka’s major focuses has been the exploration of the influence of the civil rights movement, the Harlem Renaissance, womanism and other historical strands in African-American protest on hip hop music. 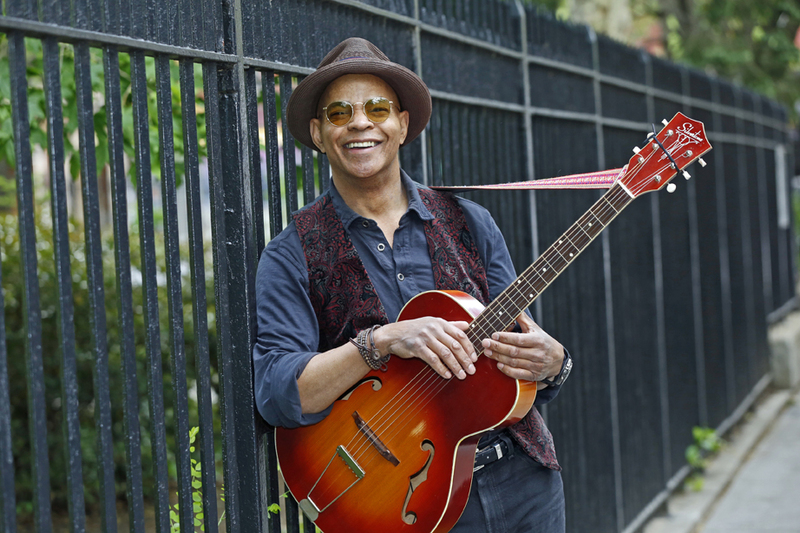 Grammy Award nominee Davis, who has recorded 13 albums and performed around the world, is the son of actors and civil rights activists Ossie Davis and Ruby Dee, who were friends of Du Bois. Guy Davis. Photo: Joseph A. Rosen. Widespread acceptance of Du Bois, dubbed Great Barrington’s native son, has been slow in coming. It was only in November, when the University of Massachusetts Amherst Libraries’ W.E.B. Du Bois Center donated framed prints of a Du Bois family photo and his birth certificate to the town that his legacy had a prominent place in the building. At present, Great Barrington is poised to become both a national and international destination that will engage the public in W.E.B. Du Bois’ life and its relevance to important issues of our time. There is the W.E.B. Du Bois River Park on the Housatonic River Walk; the Du Bois Homesite, a five-acre parcel on Route 23, was designated a National Historic landmark in 1979; and the W.E.B. Du Bois Center in Great Barrington. Plans are underway to repurpose the deconsecrated Clinton A.M.E. Zion Church, a congregation to which Du Bois had ties, for community use in a manner that both honors and celebrates the local African-American community that includes the legacy of W.E.B. Du Bois. 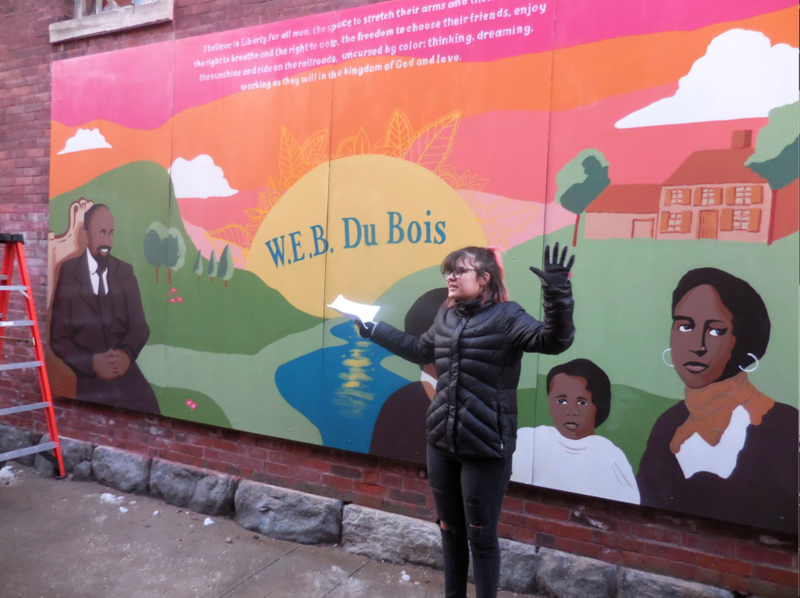 In addition, the heavily trafficked alley between Railroad Street and the Triplex Cinema parking lot will be called Du Bois Alley after young artists from Railroad Street Youth Project unveiled their new mural honoring Du Bois. **This evening’s event, despite being free and open to the public, requires reservations which, at the time of publication, were sold out. 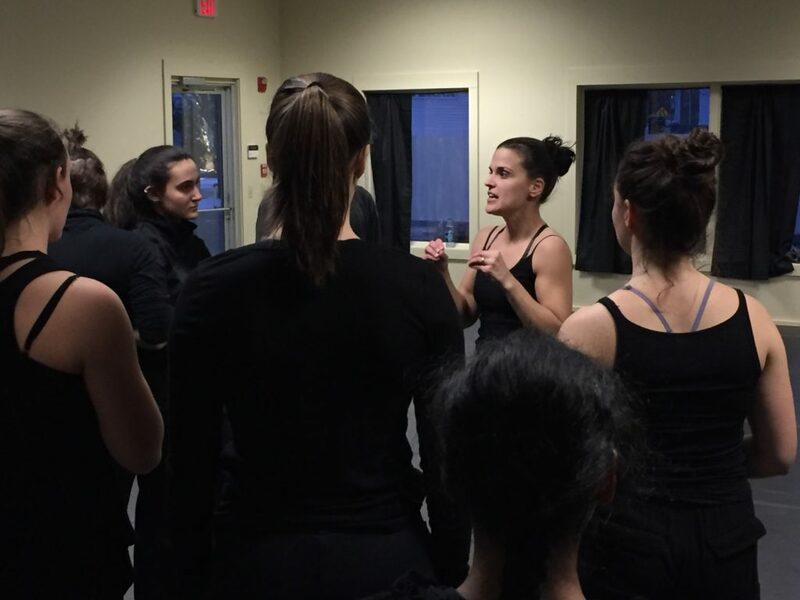 To be added to a waitlist please call the Mahaiwe box office at (413) 528-0100 between noon and 6 p.m. Thank you for writing this! Our entire community has come together to celebrate W.E.B Du Bois this past month, and this event is the biggest, but not the first or the last. Community groups, businesses, and the Town of Great Barrington which has sponsored these celebrations, have been working together to bring this series of events which will continue beyond his actual birthday today. Such an inspiring month and forceful statement from our community. Brandon and I are so proud. Question: Do you know if any reporters from the Boston Globe or N.Y. Times were invited to this evening’s event? Just wondering how to get this out to the country. Yestereay’s events were inspiring. Made me proud to be a Great Barrington citizen. May our recognition of our great native son continue!